It's gonna be all about flats for me this spring! They look soft, modern and super comfy. These cute Minie Mouse shoes are one of my favorites. Those are so pretty! 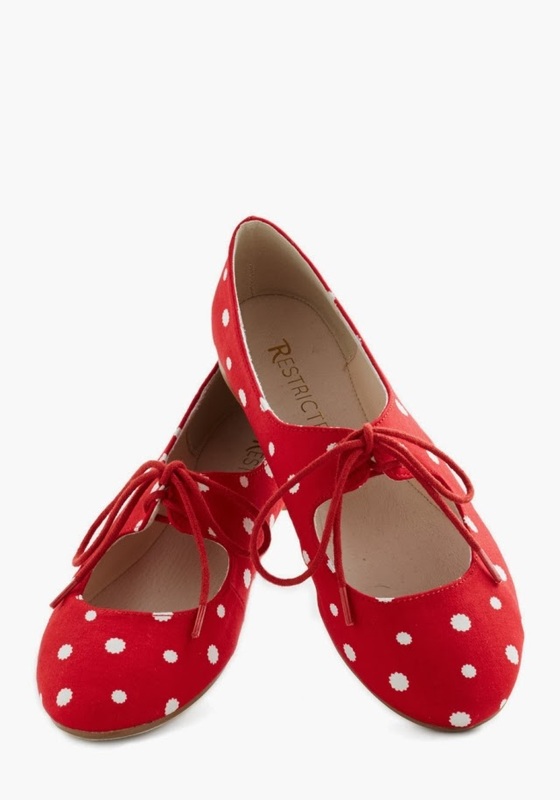 If I had the money, I'd have a different pair of cute flats for every day of the month. Or year.